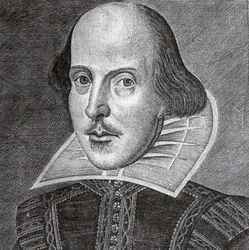 Brit’s Pub is proud to present the return of “The Complete Works of William Shakespeare (Abridged)” by The Actors Theater of Minnesota Outside their Rooftop Garden! This show includes all 37 plays in 97 minutes by three guys in tights. Bring your blanket, sit on the lawn and enjoy one of the finest West End comedies ever!